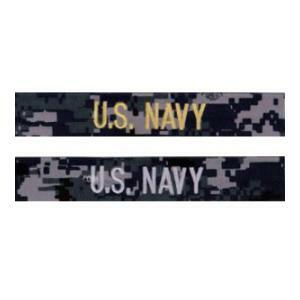 Embroidered Digital fabric strips with silver or gold letters for NWU uniforms. 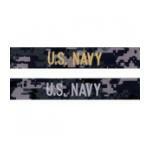 All tapes are made on 1 1/4 inch fabric strips under U.S. NAVY regulations. Enter the Last Name in the box. Minimum quantity of 3. Special order item allow 4-7 business days extra shipping time. 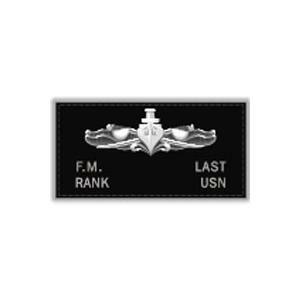 * We have been informed that at this time we are not allowed to sell the Navy NWU digital nametapes. 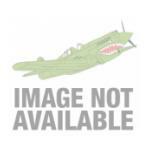 If you would like to be notified when available, feel free to leave your email address. 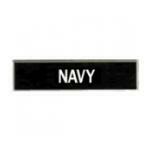 Embroidered Digital U.S. NAVY fabric strips with silver or gold letters for NWU uniforms. All tapes are made on 1 1/4 inch fabric strips under U.S. NAVY regulations. We have been informed that at this time we are not allowed to sell the Navy NWU digital nametapes. 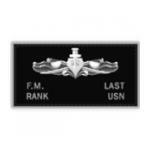 If you would like to be notified when available, feel free to leave your email address. 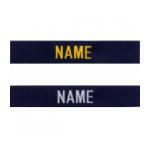 Embroidered NAME TAPES with silver letters for E-6 and below and with gold letters for E-7 and above for use on Navy blue Coveralls. Special order item allow 4-7 business days extra shipping time. 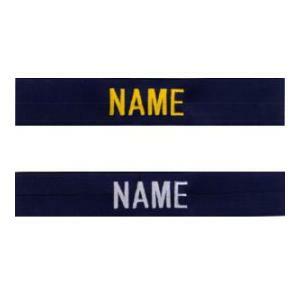 Nametapes are custom made and are non-refundable. 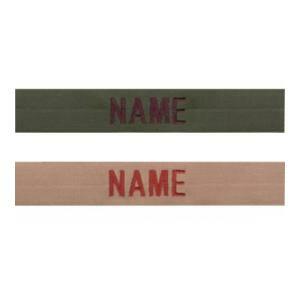 Embroidered Woodland fabric strips with black letters for CUU uniforms or desert tapes with brown letters for desert camouflage uniforms. 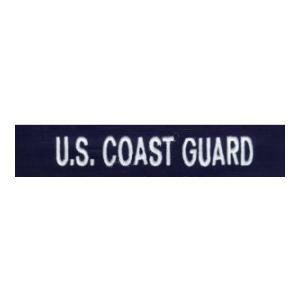 All tapes are made on 1 1/4 inch fabric strips under U.S. NAVY regulations. 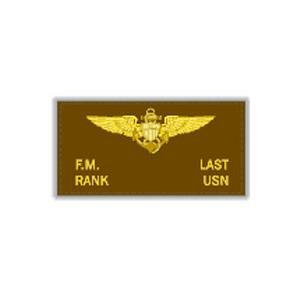 Engraved plastic name plates for Class "A" and "B" uniforms. The plates are 3/4 inch tall by 3 inches wide with beveled edges. Enter the Last Name in the box. Special order item allow 4-7 business days extra shipping time. 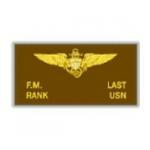 Name plates are custom made and are non-refundable.